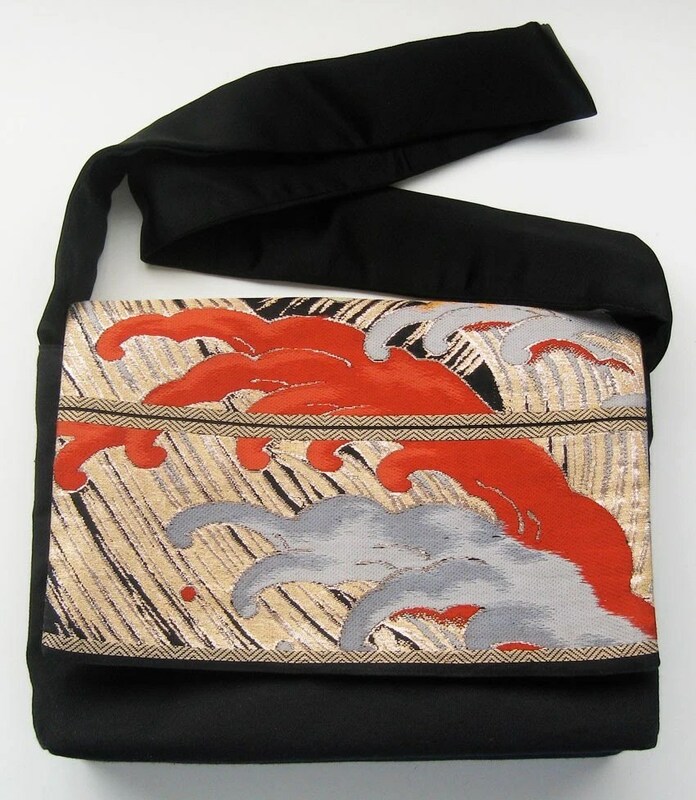 July sale… purses and more purses! 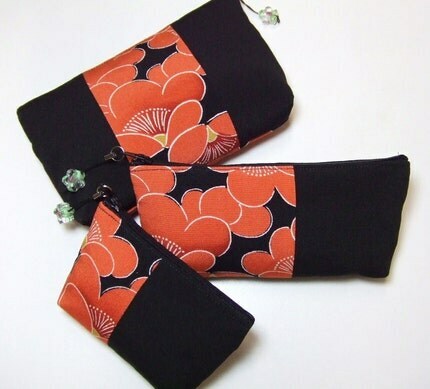 Purses… This month’s special sale category in my shop is obi bags. All purses, clutches and messenger bags are marked 25% off through the month of July. Need a new bag for the fall? Now’s your chance to score one of my sturdy messenger bags for a great price. 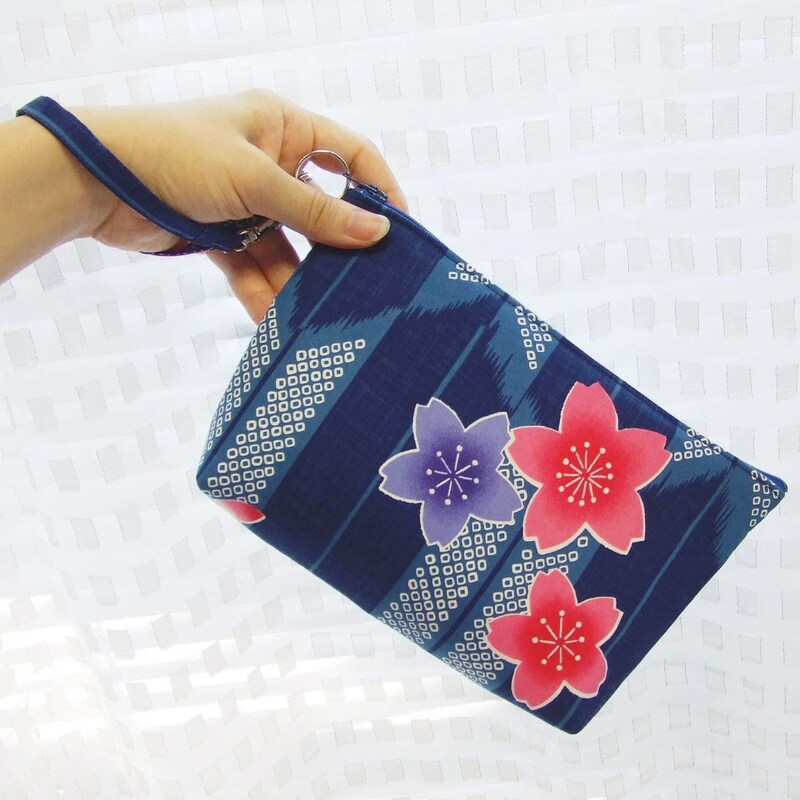 And more purses… The lovely Kaz Style creates charming purses with yukata cotton yardage, some of it from my shop. 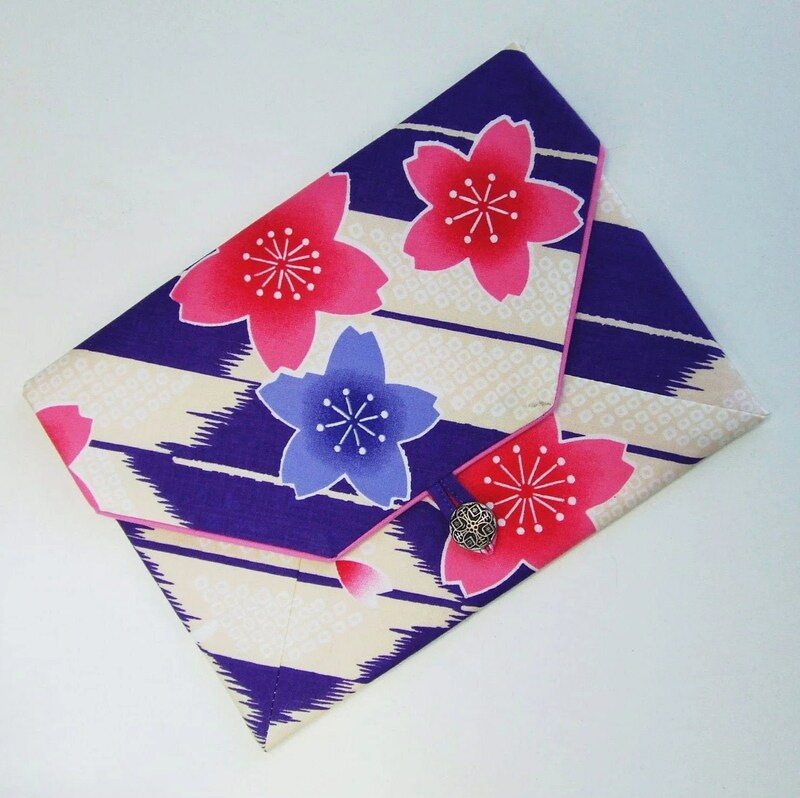 Originally from Tokyo, Kaz now lives in Georgia where she sews lovely little wristlets, pouches, drawstring bags and other items from yukata cotton and vintage kimono silk. She also makes coordinating sets (each sold individually). I may have to get one for myself! Kaz will be at the upcoming The 16th Year of Asian Cultural Experience in Duluth, GA, July 25-26 so if you’re in the neighborhood, say hello!